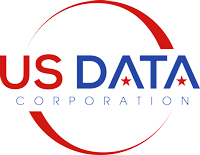 US Data Corporation’s accurate, targeted telemarketing lists enable businesses to connect with their ideal target market via phone. Stop wasting time on disconnected numbers and start selling. With over 400 demographic, psychographic, and transactional selects to choose from, our telemarketing lists are the freshest and most accurate in the industry. 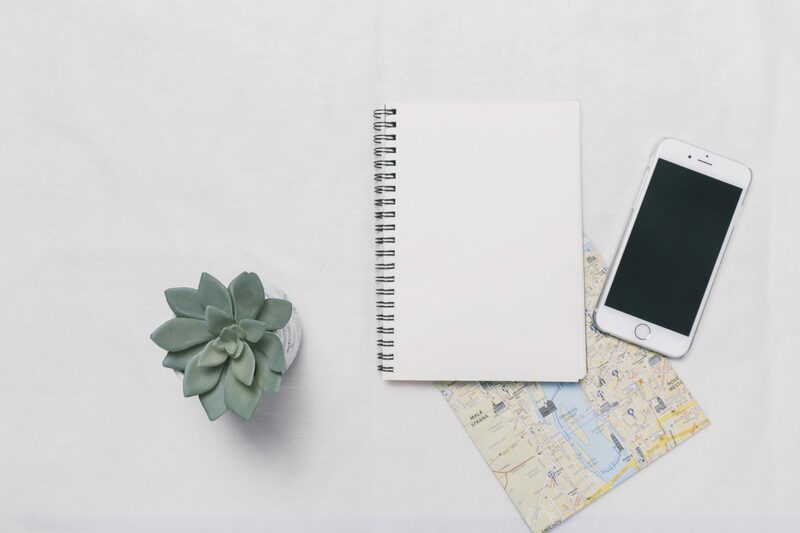 Whether you’re targeting consumers or businesses, we have the resources and the know-how to build a custom telemarketing list that perfectly matches your target audience and drives measurable results. All US Data telemarketing lists are DNC compliant and undergo a rigorous hygiene process, resulting in unparalleled connectivity rates and exceptional return on investment.  We guarantee that your telemarketing lists will meet or exceed connectivity rates of 85% or higher. All US Data phone lists are custom built to meet your needs to make sure you get maximum results. Our phone data undergoes a rigorous hygiene process to guarantee maximum connectivity rates. All US Data telemarketing lists are 100% DNC compliant and meet all DMA regulatory guidelines. The superior freshness and accuracy of our phone data result in response rates that are through the roof.